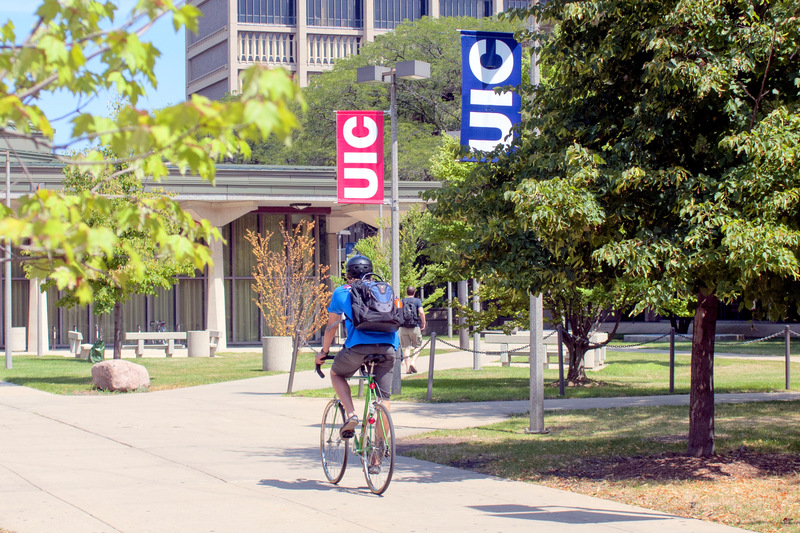 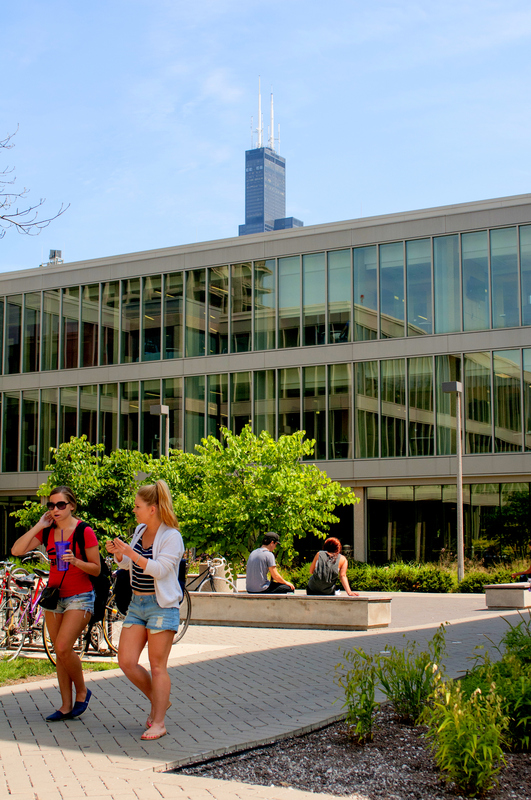 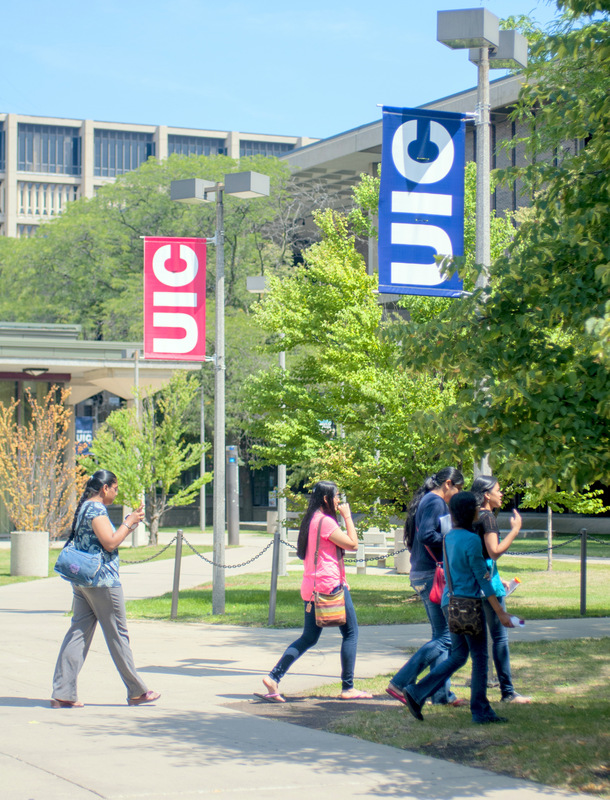 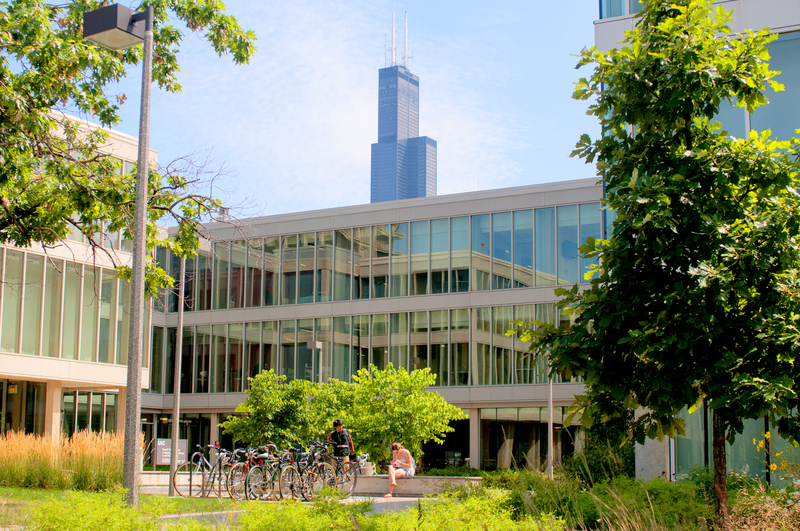 Register for summer courses using my.UIC.edu (the same way you do for fall and spring semester). 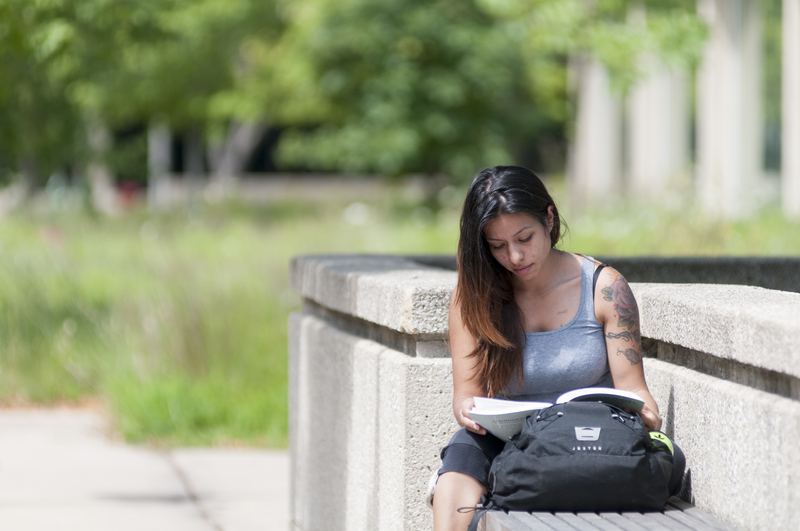 Registration for Summer Session courses begins in April; the specific day depends on your Time Ticket. 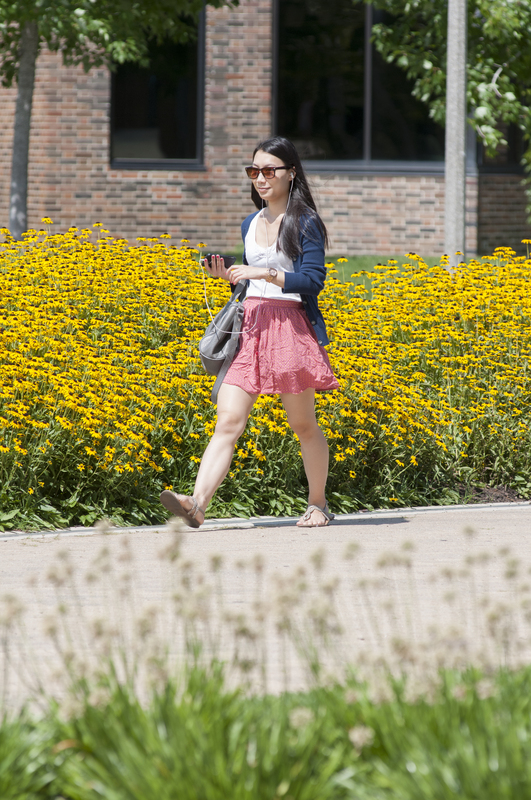 In the meantime, check out our 2019 courses to see what will be offered this summer.